Science and culture collided at LOBELIA 2013 - the annual fest organized by the R.G Kar Medical College, Kolkata. The young medicos overcame their hectic schedules to be a part of four days of music, culture and endless fun from 26th to 29th of March 2013. The music scene remained a kaleidoscope of diverse genres – right from Indian classical to rock, pop, hip hop and Bollywood. 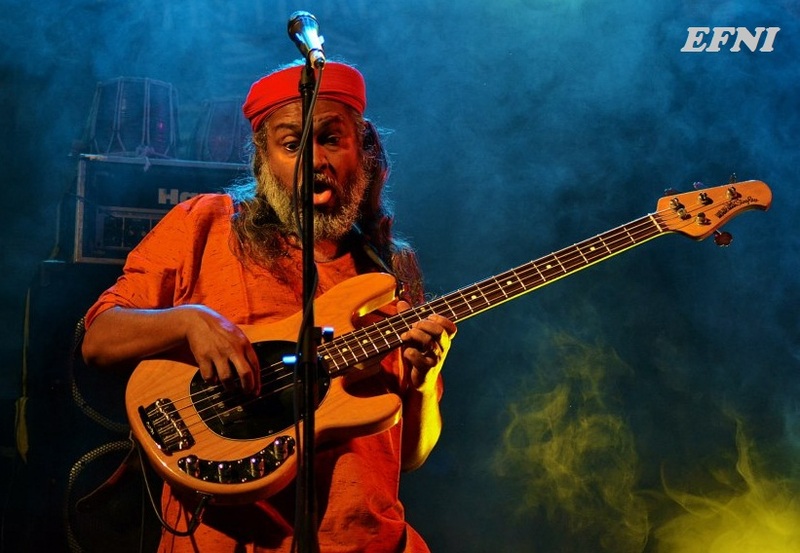 The extravaganza intensified as the renowned fusion band ‘Indian Ocean’ took on the stage rendering their hit tracks like Leaving home, Kandisa, Bandeh, Khajuraho, Bondhu. Eminent rock bands like " Underground Authority " and "Lakkhichhara" rocked the evenings with scintillating performances, and 'DJ Harish' let the young doctors loosen up a little trying to make up for the hours of relentless studies and clinical duties. "Lucid interval” a war-drum 'Battle of Bands' made its way to the top by wooing audiences – old and young alike. Young medical students, true to their profession, competed fiercely in the ‘Mediquiz’ (as the name suggests a quiz on medical knowhow). The fete also saw witnessed impressive talent in the general quiz, triathlon, antakshari, t-shirt painting, creative writing, poster painting, and photography competitions. The event was sponsored by Ebela (title sponsor for Lobelia 2013), Hero, and RadioVoice and managed by E365 Media Solutions.